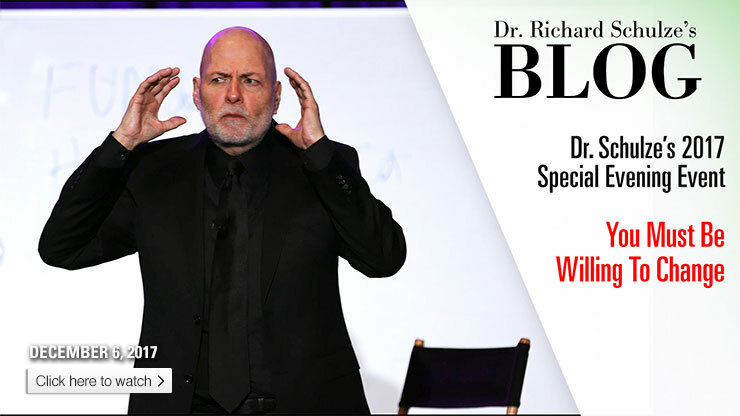 In this latest video from Dr. Schulze’s Special Event, we revisit with his special event guest, Rebecca, who healed herself naturally after being told by medical doctors that she was dying. 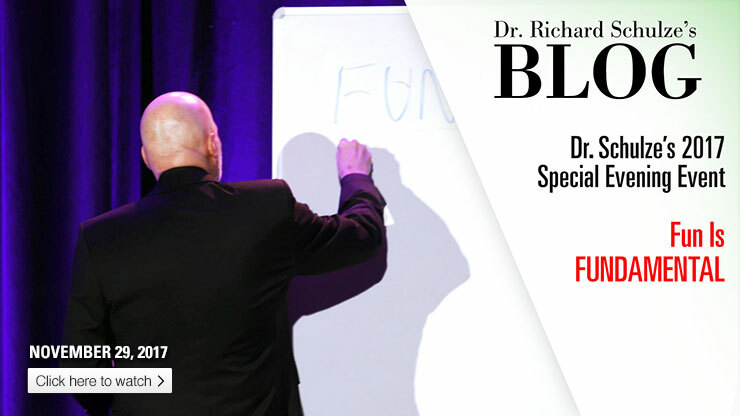 In this latest video from Dr. Schulze’s Special Event, learn his fundamental tools and practices that helped his patients get well and stay well! 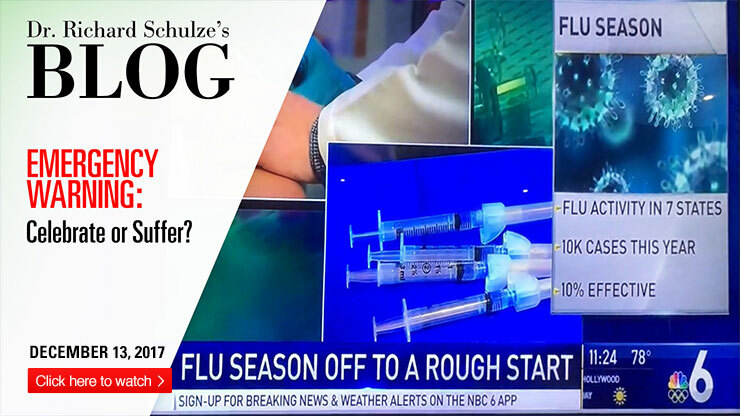 We interrupt our weekly video from Dr. Schulze for this special update: Flu season is hitting hard and news outlets around the country are reporting that the flu vaccine is, at best, only 10% effective against this latest strain! In this latest video from Dr. Schulze’s Special Event, he explains that, if you want to get well, you must be willing to CHANGE. 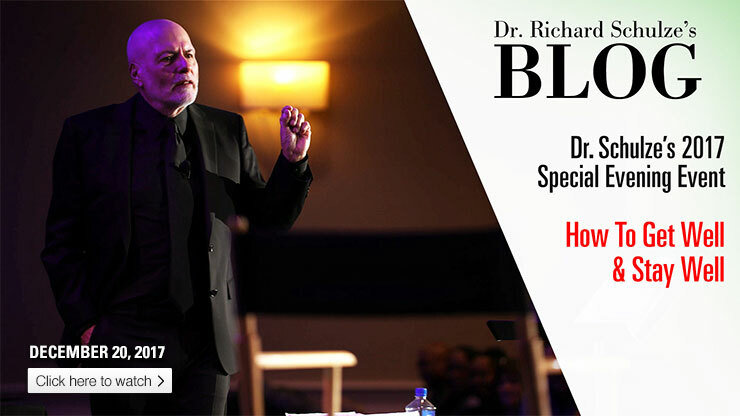 In this latest video from Dr. Schulze’s Special Event, discover the simple yet powerfully healing lesson of doing what you LOVE, and having FUN while you do it! 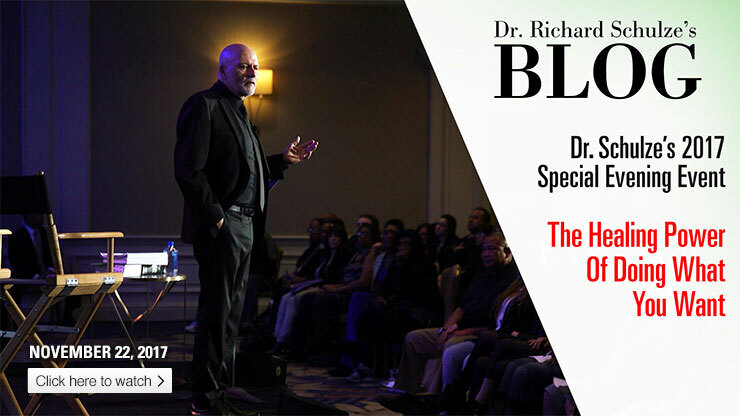 In this latest video from Dr. Schulze’s Special Event, he shares some powerful insights into getting well. It all starts with being true to yourself, doing what you love, trusting your inner voice, and remembering that fun is FUNdamental!